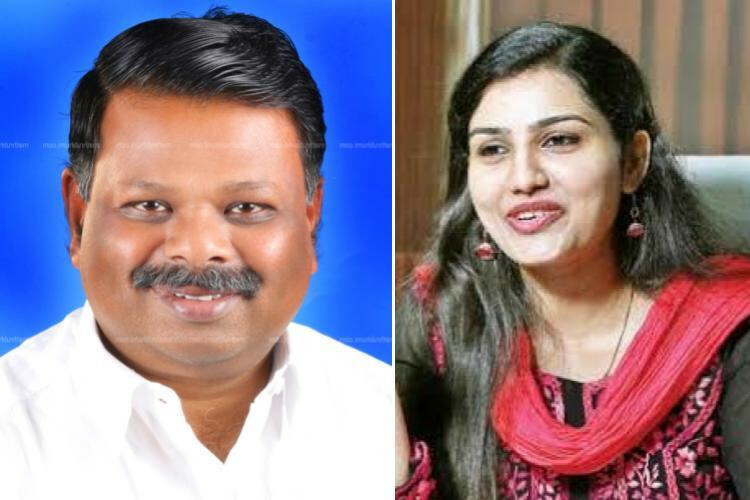 Devikulam MLA S Rajendran, from the CPI (M) has stirred a controversy after he publicly insulted Devikulam sub-collector Renu Raj saying “She doesn’t have brains. Just because she is an IAS, she is trying to act smart. People who study only to become a collector will only have so much brains,”. He made this remark after collector stops the construction of a panchayat shopping complex that did not have the proper permissions.